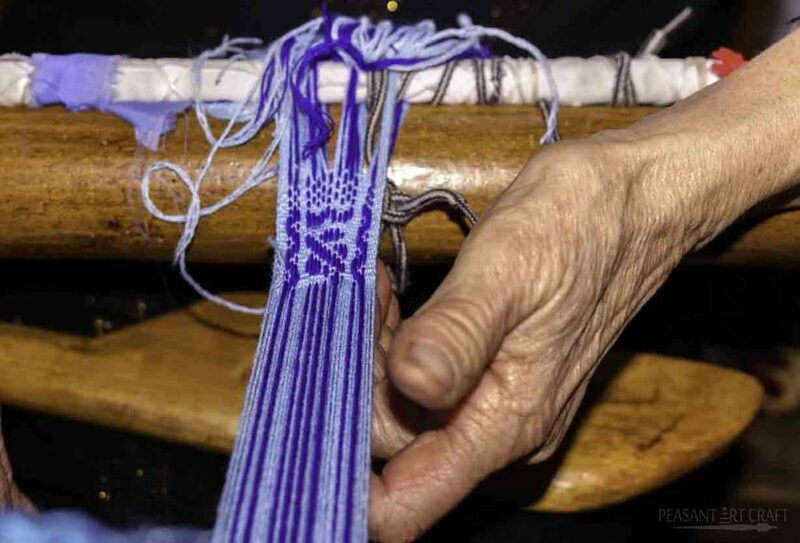 Over time, some Romanian villages gained expertise in traditional broom making craft, a knowledge passed on from generation to generation and still kept among communities of skilled craftsmen. 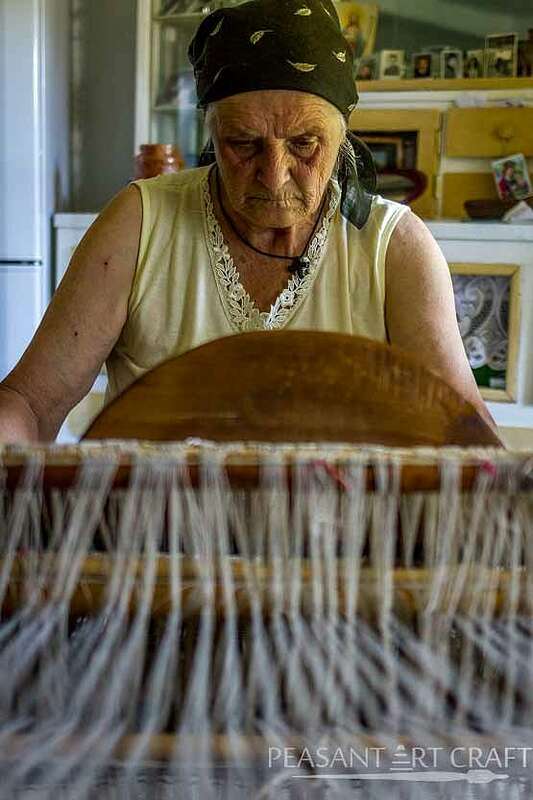 Traditional broom making, already extinct in other parts of the world, still thrives in Romanian villages like Gherăieştii – where all locals practice broom craft. It is the village’s second source of income after agriculture. Driving through the village, we stumbled upon locals handcrafting brooms and got a lesson in broom making. Broom making starts from growing a special plant – broomcorn (Sorghum bicolor). It is grown as a garden crop and harvested for the long fibrous panicle. The seeds are fed to pingeons and domestic animals. With people’s ambition to create better brooms, and words spread great brooms could be made from it, broomcorn grew in popularity. With the rise in cultivation, a growing broom trade followed, turning villages into crafts based communities. Many practitioners still make brooms today. „The trade is quickly learned at an early age. I learned from a friend when i was fourteen”, says 35 yo Octavian Lungu. Even though the income isnt really worth the effort, the craft is kept alive by villagers who continue harvesting broomcorn. After they thresh out the seeds from the heads, tassels are bundled in preparation for tying. Shorter stalks are used for the inside layers and longer stalks are used for the outside layers to give it a good aspect. Next comes tying on the broom, an operation which requires a lot of force applied to the broom. To lessen the effort, the craftsman ties himself to a rope with a belt and rubs the broom against the rope held in tension while pulling the string and tying it tighter and tighter. He tyes it in four or five places. This makes the handle of the broom. The next step is sewing the broom by use of a clamp, a sort of nipper made of two boards and held together with a clamp. It keeps the broom flat for sewing. 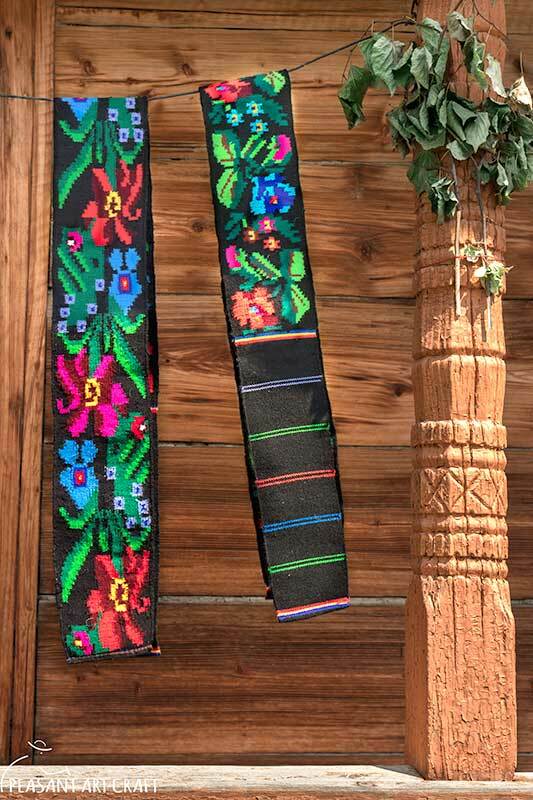 It is sewn with nylon and a special needle. Sewing gives a flare aspect to the broom. Octavian takes us to a storehouse where hundreds of brooms are hanged for the final processing that is exposure to sulfur. This results in a yellowing of the brooms, giving them a clean, neat finish.